An awesome infographic from Natural News – I have to share! 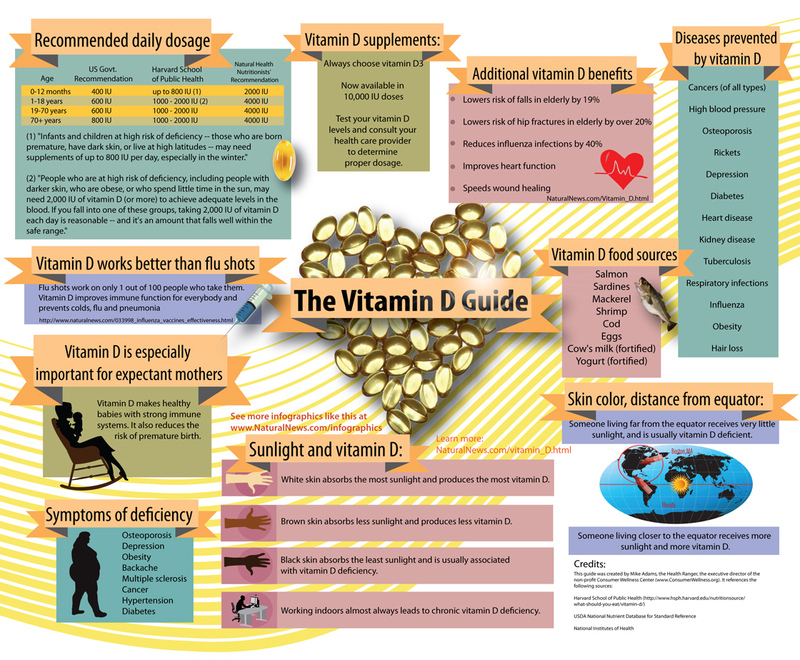 Do you do Vitamin D? Previous PostDr. Oz Explores GMOs Next PostRuth Reichl said it right!